The Supreme Court, which will pass its interim order on the IPL spot fixing and betting scandal on Friday, has in the meantime, proposed that Chennai Super Kings and Rajasthan Royals should not be part of IPL 7. 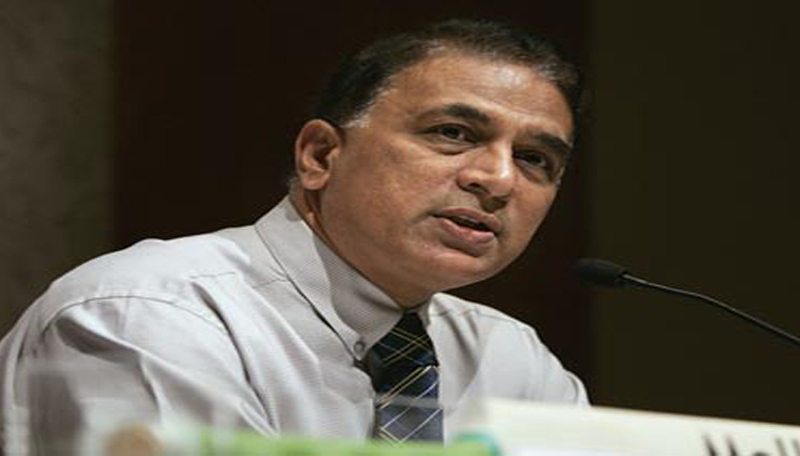 It further added that till it gives final verdict in the matter Sunil Gavaskar should be interim President of BCCI in place of Mr. Srinivasan. It has also been suggested by the court that any person associated with India Cements will not be involved with BCCI and asked the BCCI to reply to these proposals on Friday. Supreme Court made three proposed interim orders, which include removal of Srinivasan from the post of BCCI President, Sunil Gavaskar will take over while the investigation is still on, RR and CSK will not take part in IPL 7 and All India Cements employees to be removed from whatever position they are in the BCCI, staff, auditors, Chief Financial Officer and even the computer operators. Harish Salve, counsel of the petitioner, spoke about the various conflict of interests of BCCI president N Srinivasan and said India skipper Mahendra Singh Dhoni was guilty of corrupt conduct, as he gave false statement to the Commission. Salve also said that Dhoni is an employee of India Cements and that leads to a conflict of interest. Salve who had argued for more than an hour drew the Court’s attention towards the conflicts of interest prevalent in the BCCI at large. Salve basically pointed to Dhoni deposition before the Mudgal Commission in which he said that Gurunath Meiyappan was not the team principal/owner but just an supporter. Srinivasan’s lawyer submitted that he should not carry on the functions of President BCCI.